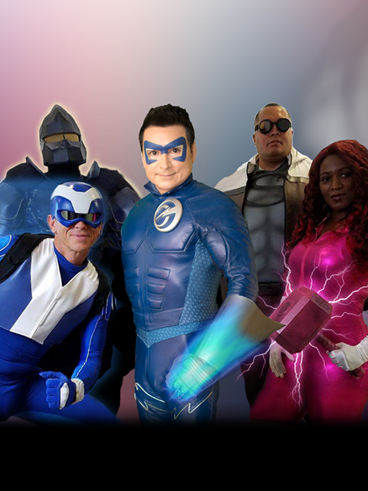 We are an independent production company based in Southern California creating superhero media with a humorous flair containing lots of celebrity cameos. We produce low-budget SAG productions. Check out our movies and variety show.